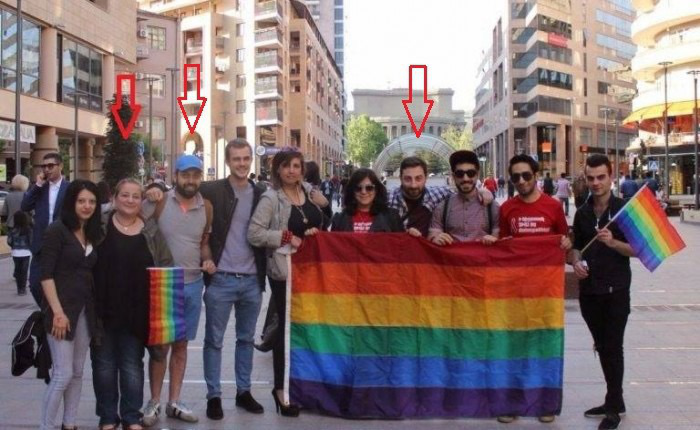 Grants from the George Soros Foundation are working to push LGBT propaganda in Armenia. In this article, sociologists connect some of the dots, revealing where grant money is going, and which people have agreed to do the dirty work. 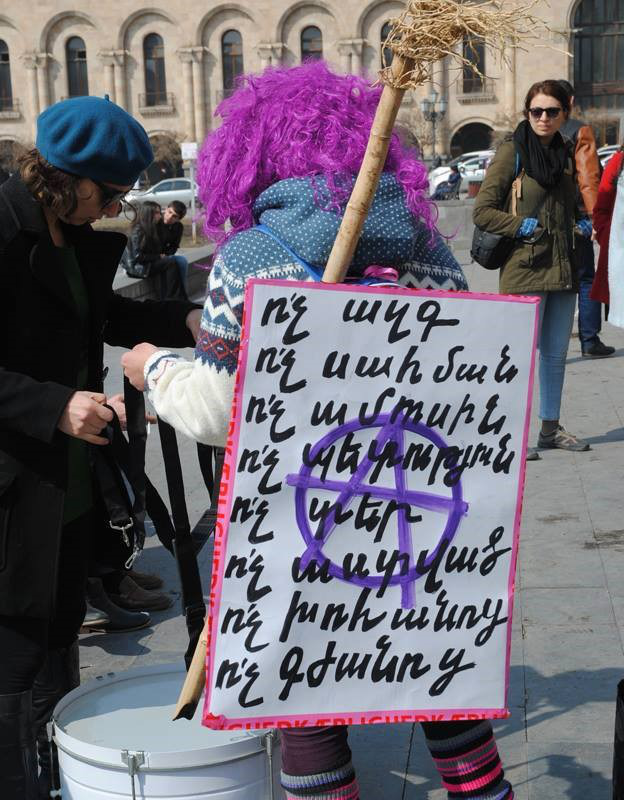 The so-called "Family violence" bill was very controversial last year in Armenia, and only after a wave of complaints from citizens and experts, the bill was renamed as "The prevention of violence in families, the protection of people subjected to violence in families, and the restoration of peace in families". For example, consider Lara Aharonyan. She was born in Beirut in 1972, lived for a long time in Canada, graduated from the University of Montreal, and later moved to permanent residence in Armenia. She is the head of the Women's Resource Center and is a member of the Board of Trustees of the Civil Contract Foundation. In 2017, her organization received a grant of $55,000, in order to develop school materials for sexual education, and for educating illiterate parents in the field of sexual education. 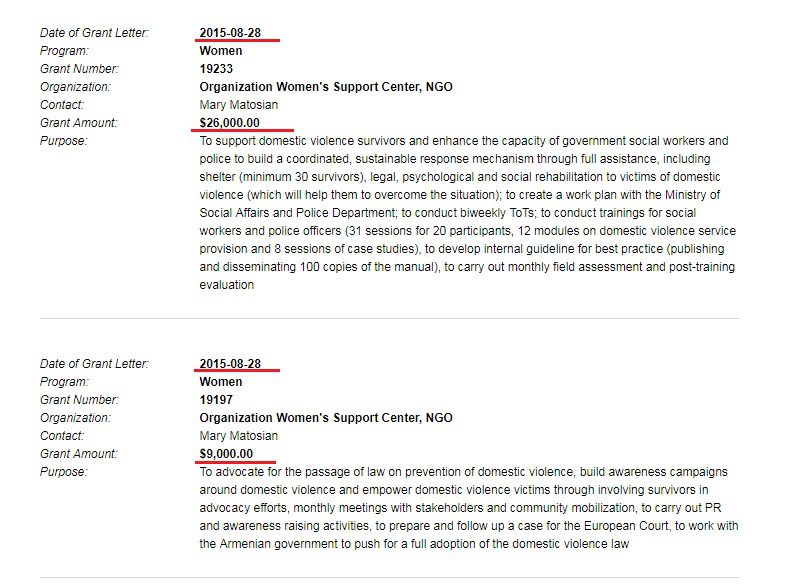 To make the reader understand the essence of these "educational programs" more clearly, we placed below some screenshots taken from the relevant site, which after a wave of complaints were edited and partially changed. 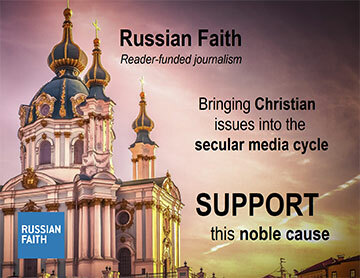 However, despite the negative public response and a small processing, homosexual propaganda still remains on the site. They are portraying homosexual behavior as "normal". Thus, these two persons are also active supporters of the newly proposed "Prevention of Violence in Families" bill. 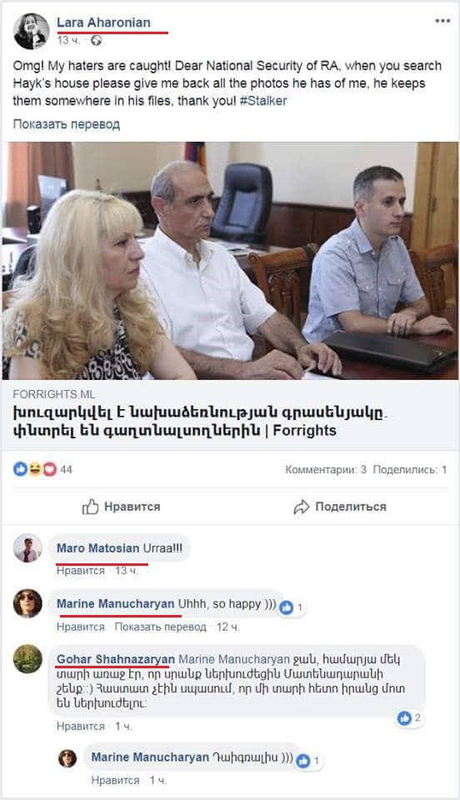 It is worth noting a number of people who work for the Armenian branch of the Soros Foundation. Ruben Babayan has been a member of the foundation's Board of Directors since 2016, and Zara Hovhannisyan has been the coordinator for the coalition Against the Abuse of Women since 2018. Many strange events have recently occurred. For example, in one of the local children's camps, young children were forced to wear women's clothes. There were many complaints in response to this story, but the matter was hushed up by the Minister of Education, who said that it was just a "usual children's event". As mentioned earlier, there have been targeted attacks, including raids and searches against people who resist LGBT ideology. Many people consider these events to be deliberate attempts at silencing those who resist the new legislation.